The location of Benedict Allbright and how to capture him alive in Red Dead Redemption 2. Arthur Morgan may be an outlaw in Red Dead Redemption 2, but he’s pretty much willing to put on any hat necessary to make money, even if it’s aligning himself with the law. 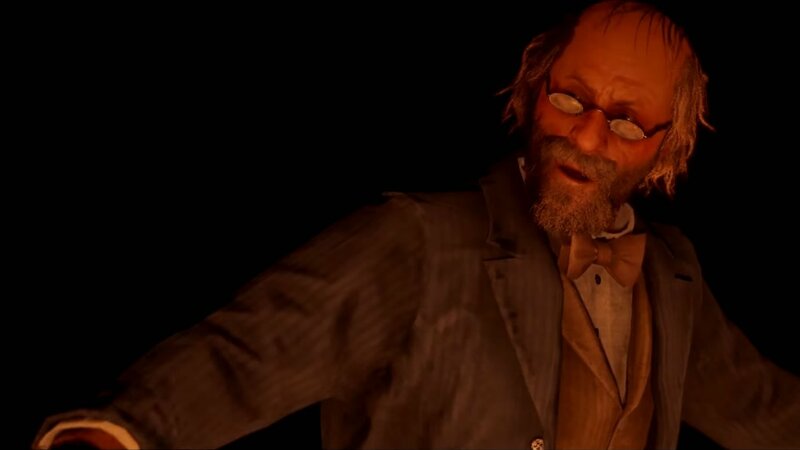 Throughout the game, as the Van der Linde gang travels from town to town, Wanted posters will appear in local Sheriff’s office. By picking up the poster and reading it, players can embark on a quest to bring the fugitive to justice, making a few dollars in the process. Today, I’ll get your bounty hunting career started properly by helping you locate and apprehend Benedict Allbright. 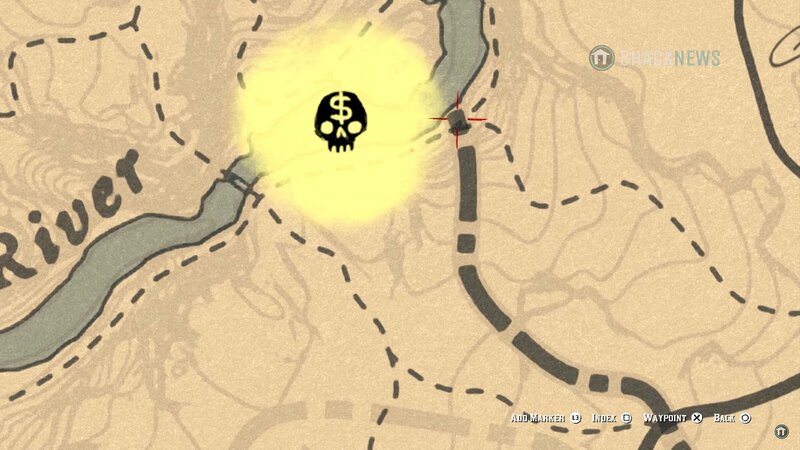 Location of Benedict Allbright's camp in Red Dead Redemption 2. Once you read the Wanted poster, finding Benedict Allbright is easy. His approximate location will be marked on the map for you. Set a waypoint for the end of the road near the search area, then ride out. It will be night when you go, and Benedict Allbright will be near the river with his horse and a campfire. You should spot him as you walk up the path. A cinematic will play, and when it’s over you’ll need to stop Mr. Allbright from falling over the edge. It isn’t that easy, however, as your target hops into the river and goes for a swim. Grab a horse and follow along the side of the river, crossing when you get the audio cue to do so. When you finally catch up to Mr. Allbright, equip your lasso and drag him to shore, then hop from your horse and tie him up. Throw your bounty on the back of your horse, then return him to the Sheriff’s office in Valentine for your reward. Don’t be afraid to smack him a few times if he won’t shut up. Now that you’ve captured your first Wanted bounty, Benedict Allbright, head off to Shacknews'Red Dead Redemption 2 walkthrough and guide. It’s there that you’ll find guides to help you through your entire journey.